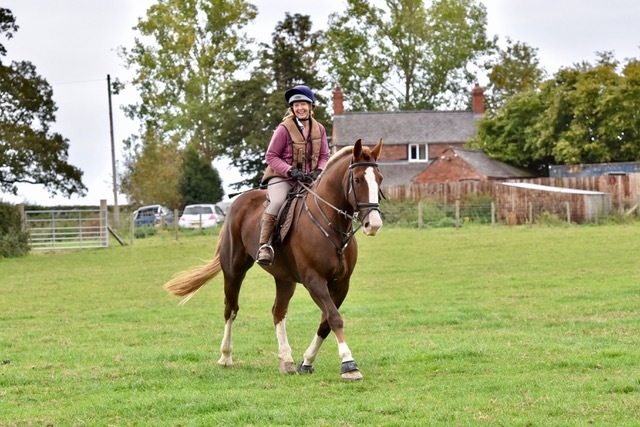 Jane Jones and her horses Rastas and Teddy have completed their #Hack1000miles! Jane’s personal highlight was in late August where they crossed Wales from Knighton in Powys to Aberystwyth over six days covering 85 miles. So, does she plan to continue the challenge? Jane smiles, “I am looking forward to starting the next 1000 miles. We have riding holidays booked in Shropshire, mid Wales and The Quantocks so far as well as fun rides filling up the calendar and in between lovely local hacks. We are lucky to live on the North Wales coast with easy access to the beach, mountains, woods as well as quiet country lanes and bridle paths.